“Sandboxed API makes it possible to create security policies for individual software libraries. This concept allows to create reusable and secure implementations of functionality residing within popular software libraries, yet is granular enough to protect the rest of used software infrastructure,” explained members of Google’s ISE Sandboxing team. For the time being, the Sandboxed API only supports libraries written in C and only Linux. However, Google plans on adding support for more programming runtimes and more operating systems -- Unix-like systems may be added sooner, but the company says porting it to Windows is more challenging. The API’s developers also plan on adding new sandboxing technologies, including hardware virtualization, and extending the build system. 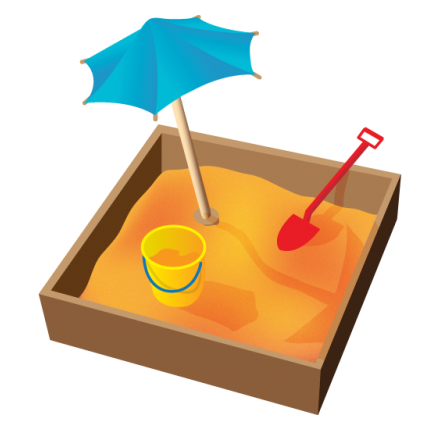 Google has also pointed out that anyone can make suggestions for improving the Sandboxed API, which is also covered by the company’s Patch Reward Program. The Sandboxed API and Sandbox2 source code is available on GitHub, along with usage instructions.